Did Savannah manage to return to work following her accident? That was addressed on Chrisley Knows Best Season 5 Episode 5 when a project came up for her clothing line. Did her family step in to help her? Meanwhile, did Chase manage to find a way to keep his dog? That was a key question when things took a tense turn after Todd did not react well to the dog's behavior. 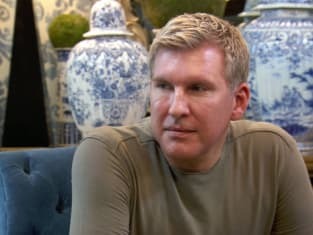 Use the video above to watch Chrisley Knows Best online to get caught up on the latest drama for the characters.